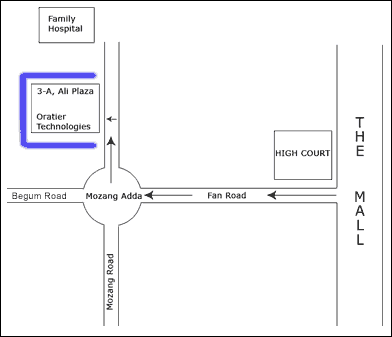 Our Registered office is located in the heart of Lahore near old Anarkali. Our Marketing/Customer Care Office loacted in DHA Phase 1 near Masjid Chowk, Lahore Cantt., Lahore. 15- Church Road, Lahore, Pakistan.